At the height of the Cold War. A mysterious criminal organisation is planning to use nuclear weapons against the world. 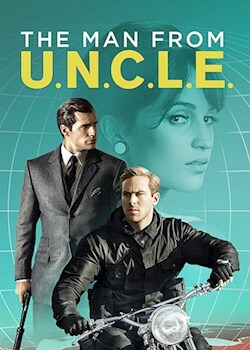 In desperation, CIA agent Napoleon Solo and KGB agent Illya Kuryakin must put their differences aside and work together. With the clock ticking, can the agents stop the threat?